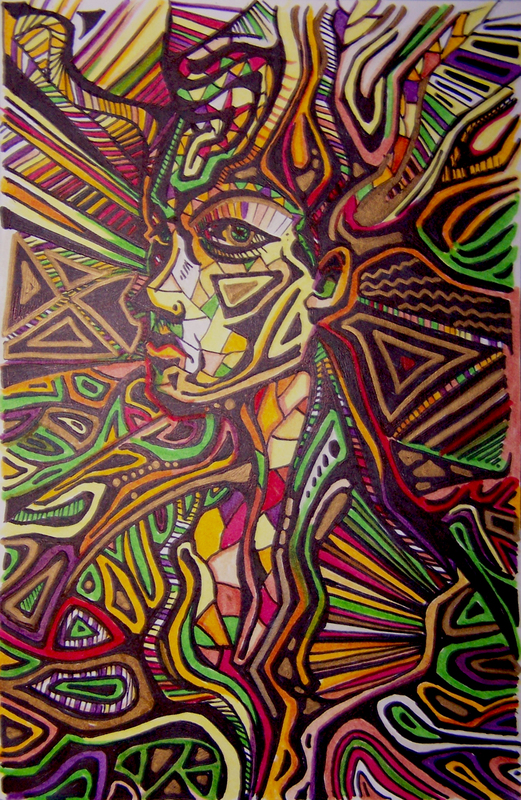 Freestyle sharpie and Faber-Castell on paper. No pre-drawing. Oh. WOW!! Now that is cool 🙂 Love it! !